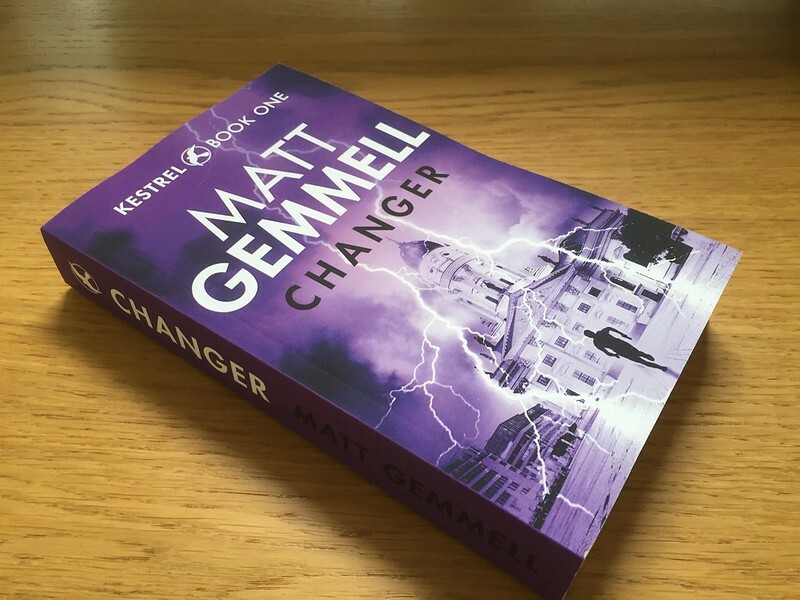 My ★★★★★ action-thriller novel, CHANGER, is now available as a beautiful, 474-page paperback! An autographed version, personally inscribed by me. It also includes an exclusive story-themed bookmark, which you can’t get anywhere else. I’ll personally sign the book to you (or the person of your choice), package it and mail it, worldwide. You can choose who it goes to. As a reminder: CHANGER is an action-thriller story, and it’s 474 pages long (or 96,000 words - about the same as The Hobbit). You can get it now in paperback, and on Kindle, iBooks, Nook, Kobo, and ePub.